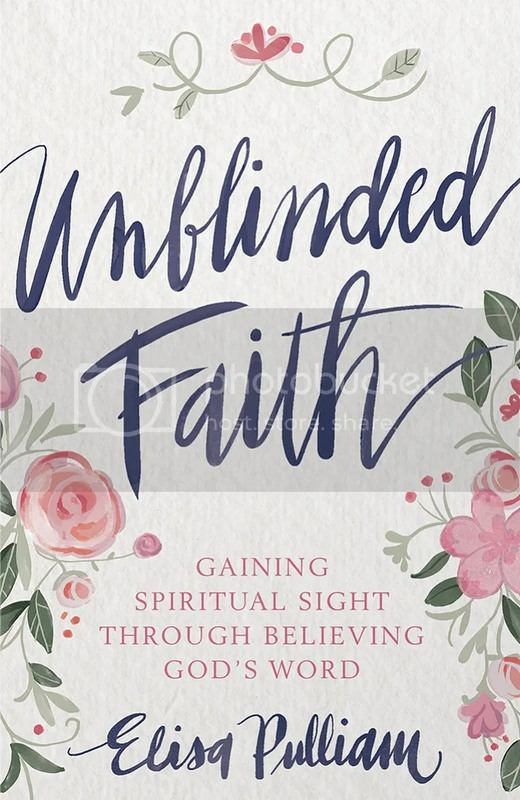 On this episode of the More to Be Podcast, Elisa Pulliam is joined by fellow author, Katie Bennett, for the Unblinded Faith Series, inspired by Elisa’s newest devotional book, Unblinded Faith: Gaining Spiritual Sight Through Believing God’s Word. Katie Bennett is the author of Heavenly Minded Mom and the creator of the Embracing a Simpler Life blog and podcast, where she encourages women stop loving the world and instead follow Jesus with everything they’ve got. She and her husband Mitch live in a small town in rural Missouri with their three young children. 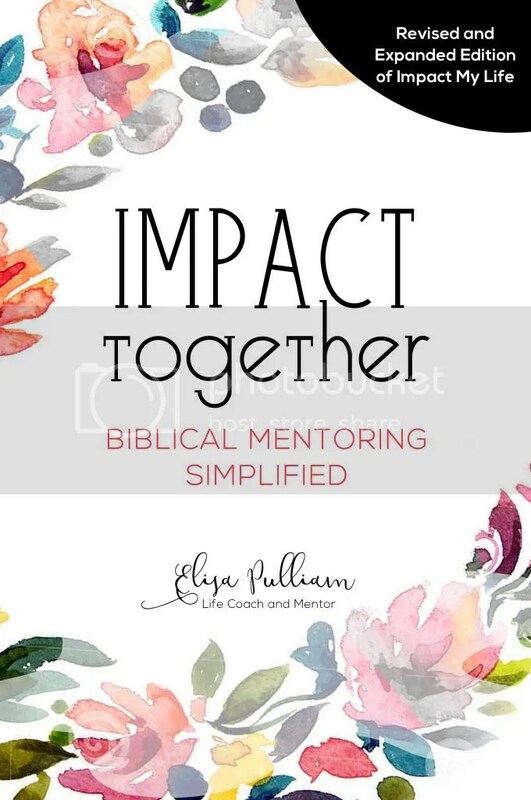 Connect with Katie at Embracing a Simpler Life and find her new book at Heavenly Minded Mom. On this episode, Be Heavenly Minded, we talk about what it looks like to live life in light of eternity. Katie shares how her life took a shift from perfect to anxiety-ridden, and how an eternal perspective inspired a new way of living. 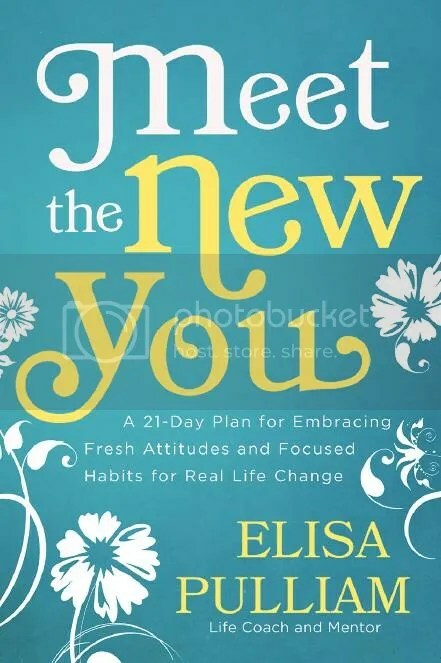 Together, Elisa and Katie dive into Hebrews 12, as they consider how to live a life of faith in the midst of the unknown and under the strain of suffering. 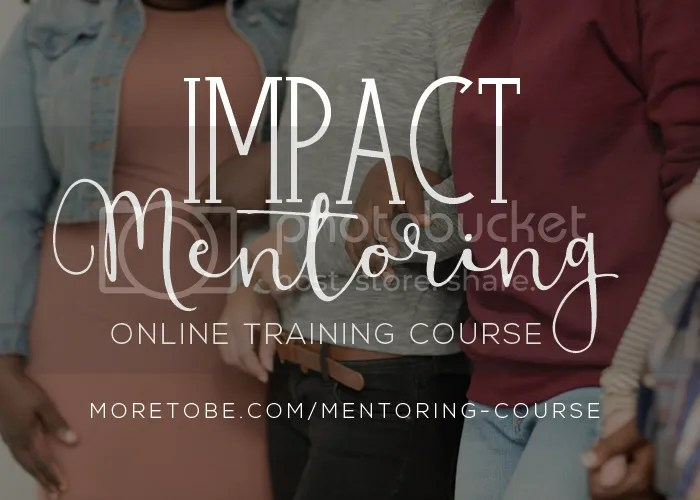 You’ll find this episode packed with encouragement, story-telling, and Scriptures to spur you on to think biblically and live transformed. Read the Gospel of Matthew through the lens of an eternal perspective to see our present reality compared to what is to come. Get a copy of Heavenly Minded Mom here.